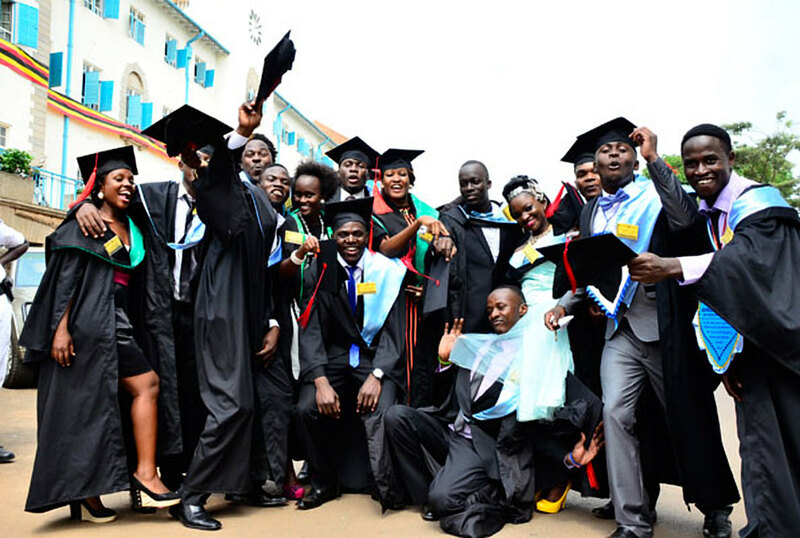 KAMPALA – Most Ugandan youth leaving universities and other higher institutions of learning do not have the required skills and competencies for the current job market, employers have said. Speaking at a youth symposium held in Kampala last week, several managers from different organisations said they cannot take on most graduates because they cannot add value to their companies. “These youth have high expectations yet their skills do not match what they want. There is a skills mismatch between what is happening in the private sector and what is being taught at school. Some of the youth even lack what we call the 21st-century skills,” said Lincoln Kayondo from the ` (UMA). “Let these institutions adopt courses matching the demand in the private sector for we need the workforce that is productive to ensure sustainability,” Mr Kayondo added. He also said higher institutions of learning need to expand the internship period for students to gain more hands-on skills. “Students study a four-year course, but only have internship period for only three months, let all courses be like medical courses when it comes to internship. And by the way, organisations have changed the format of recruitment,” Mr Kayondo said. Ms Joan Kyokutamba, the Executive Director of Shungura Foundation, urged government to review the curriculum and incorporate more practical skills. “There is a need for more practical skills. Train them with skills and they must be tested through the products delivered. There is so much theory in our education system and this can be portrayed in the quality of the products,” Ms Kyokutamba said. As of 2012, youth unemployment in Uganda was said to be the highest on the African continent. Findings of a study, “Lost opportunity? Gaps in youth policy and programming in Uganda” conducted by ActionAid and published in 2012 put youth unemployment at 62 per cent, but that was much lower than figures from the Netherlands-based nonprofit International development organisation, SNV, which put the figure at 80 per cent and the African Development Bank, which put it at 83 per cent. Figures from the 2014 national census showed that 58 per cent of the population in the productive age bracket of between 14 and 64 years, about 10.4 million people, is unemployed. The report adds that 47 per cent of Ugandan males between the age group of 14 and 64 years are unemployed and there is nothing to suggest that the situation has improved.